Here’s one of the sweetest excuses we can think of if you need a break from noisy family this Thanksgiving weekend—a memorial tribute event for Beatle George Harrison. Saturday marks the 13th anniversary of the legendary musician’s passing in L.A. after a long bout with cancer. The memorial for “the quiet Beatle” will take place on Saturday, November 29th from noon—2 p.m. at Harrison’s star on the Hollywood Walk of Fame (his star is in front of the Capitol Records Building – 1750 N. Vine Street). 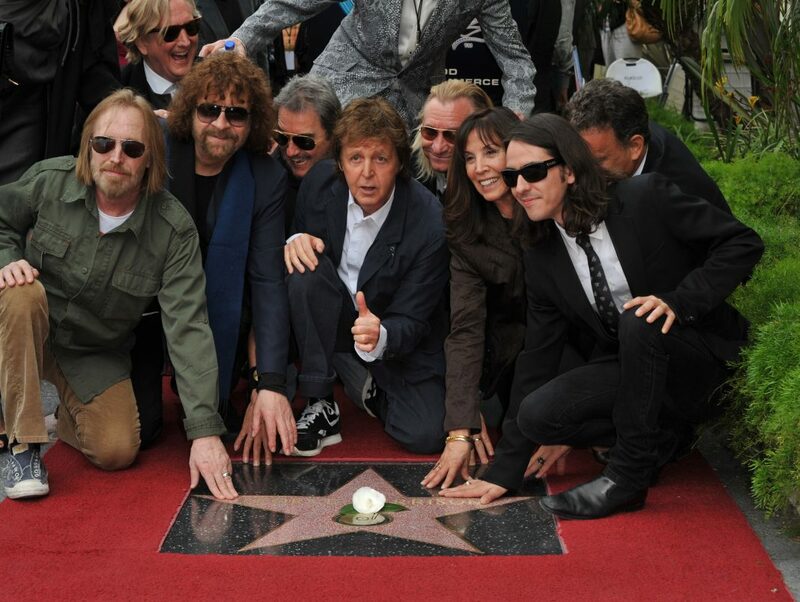 The star was dedicated posthumously to Harrison in 2009 at a ceremony attended by his friends and family. Event organizer Jerry Rubin is encouraging fans to bring candles and flowers to the remembrance. KLOS-FM’s Breakfast with the Beatles host Chris Carter will emcee the event and L.A. City Councilman Tom LaBonge will be a featured speaker. In 2004 LaBonge had a tree planted in the Beatle’s name at the base of Mount Hollywood in Griffith Park. The pine tree has since been removed, according to the Los Angeles Times due to…um…beetle infestation.